Head to the birthplace of the Beatle’s for a stag do experience you’ll never forget! 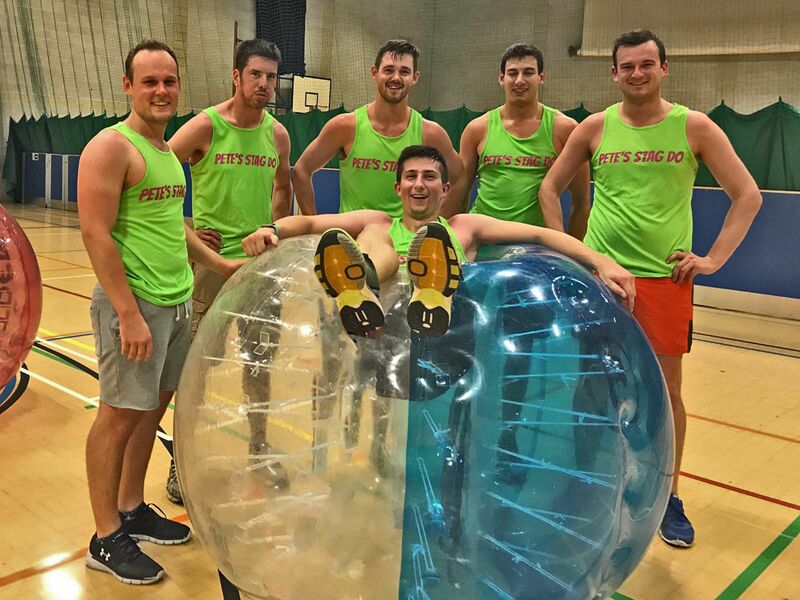 The Liverpool zorb football stag do is one of our most popular stag do activities and with good reason. You’ll be hard pressed to find a stag do activity quite so fun and quite so hilarious as this. Expect great laughs, great banter and great fun. So what is it? 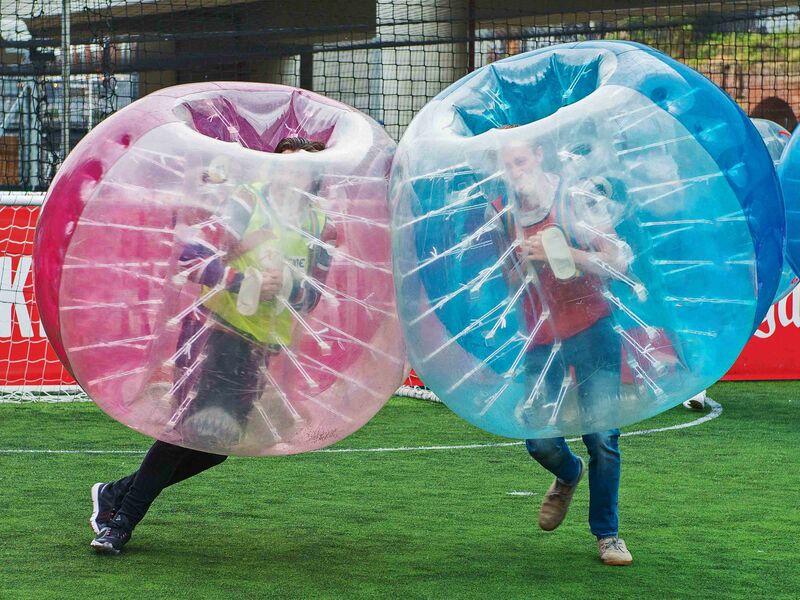 To put it simply, think your regular old football match only your whole upper body is wrapped up in a big plastic bubble with only your legs poking out. 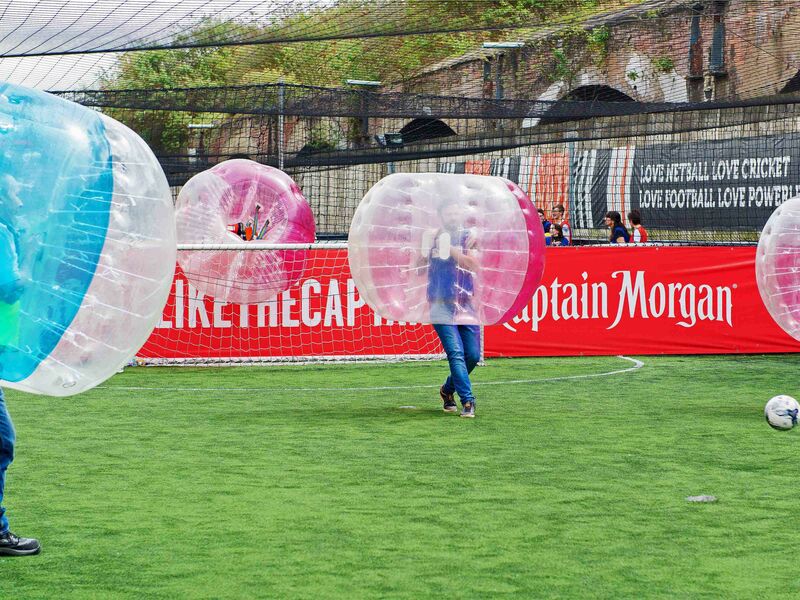 You’ll be playing the standard game of 5-a-side, sending each other bouncing and rolling around the pitch. You’ll be laughing so much your face will be redder than a Liverpool kit. It’s not just 5-a-side you’ll be playing either. You’ll also get to play a games like Last Man Standing and Bulldog to keep things fresh and let you unleash your inner Gerrard! 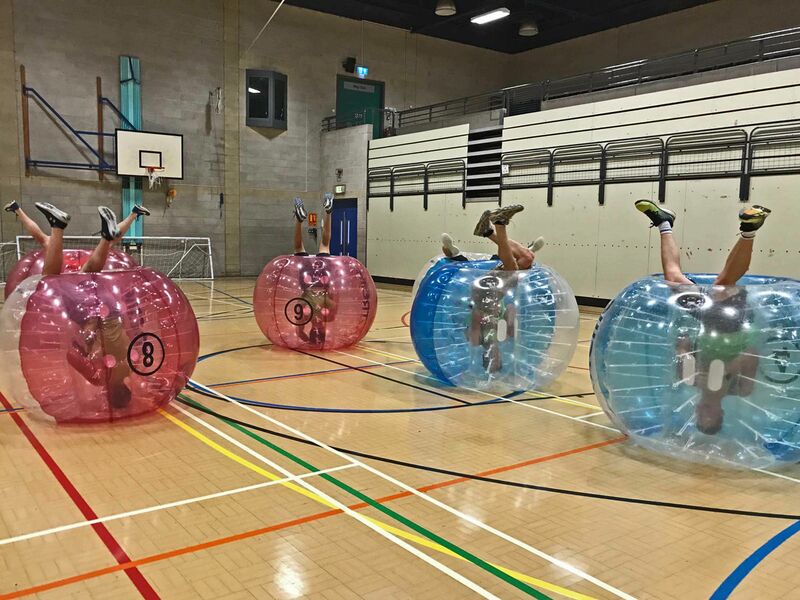 As if all that wasn’t enough, most of the stag do bubble football venues are located in or around the city centre of Liverpool, so you’re only a stone’s throw away from all the awesome bars, clubs and restaurants where you can enjoy some lovely scran! Most of the facilities have a changing room so you can shed your sweaty gear right there and then. There may even be a mini-bar, so you and your mates can enjoy some victory bevvies! All the equipment you’ll need is provided so don’t worry about forgetting anything. Booking with us is a dead simple process that takes all that hassle out of stag do planning. 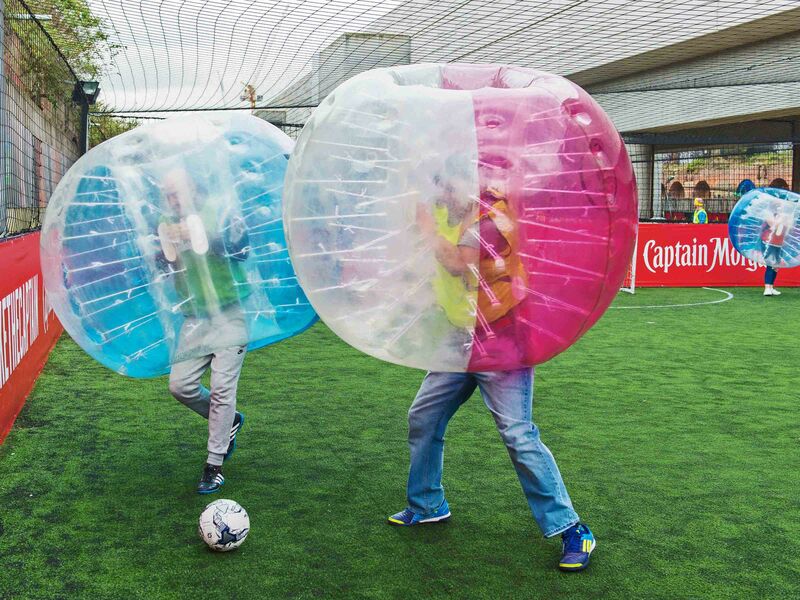 All in all, The Liverpool zorb football stag do is an absolutely brilliant way to celebrate with your bezzie mates. You might not make it to Anfield but you’ll definitely have a laugh!